Recorded in Paris in 2014. 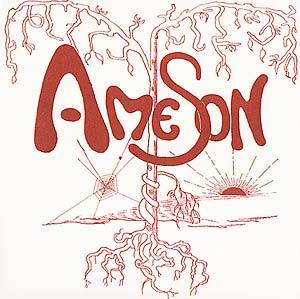 Ame Son was a progressive rock band from France. They are notable for being featured on the Nurse With Wound list. Members of Ame Son also were in the band Red Noise and Komintern. Formed by Marc Blanc and Patrick Fontaine. Both were members of the first line-up of Banana Moon (the band that later would become Gong). Their debut album Catalyse was released by BYG in 1970. Ame Son is Marc Blanc, François Garrel, Romeo Blanc, and Bernard Lavialle. Edition of 500.